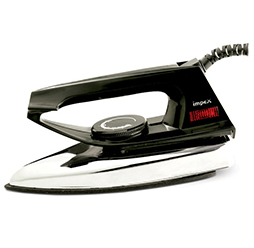 Are you looking out for a new iron which looks delicate and attractive and works smoothly? 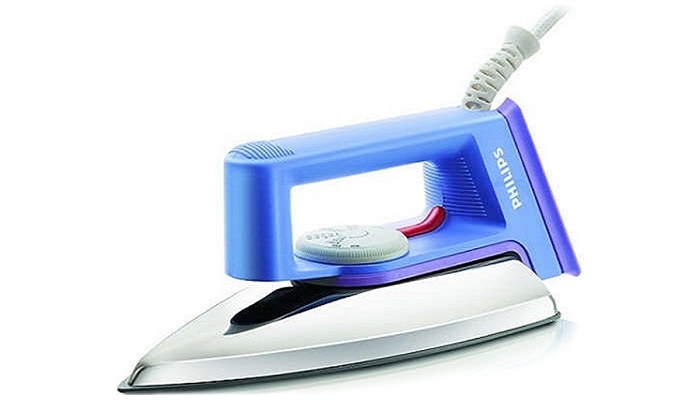 The Philips GC83 Dry Iron is a very affordable piece and is bound to make your clothes look neat and well pressed. It comes with a two year warranty from the manufacturer and guarantees you a quality product and great service. Grab this great iron at a super low price today only on our shop! 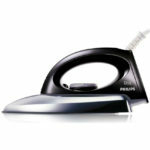 The Philips GC83 Dry Iron is an iron with Linished coated soleplate which looks very attractive and neat. Linishing is an engineering technique used for improving the flatness of a surface. This technique ensures that the iron glides along your clothes smoothly and the fabric does not stick to the surface of the iron. 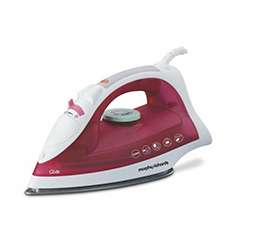 This iron with built-in temperature control allows you to change the temperature of the heat produced for different fabrics as required. 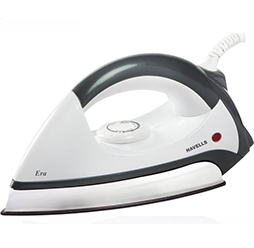 Many fabrics require a different temperature for ironing otherwise they can get burned or basically melt, this iron comes with an easy to use temperature control knob with clear guidelines of minimum and maximum heat. 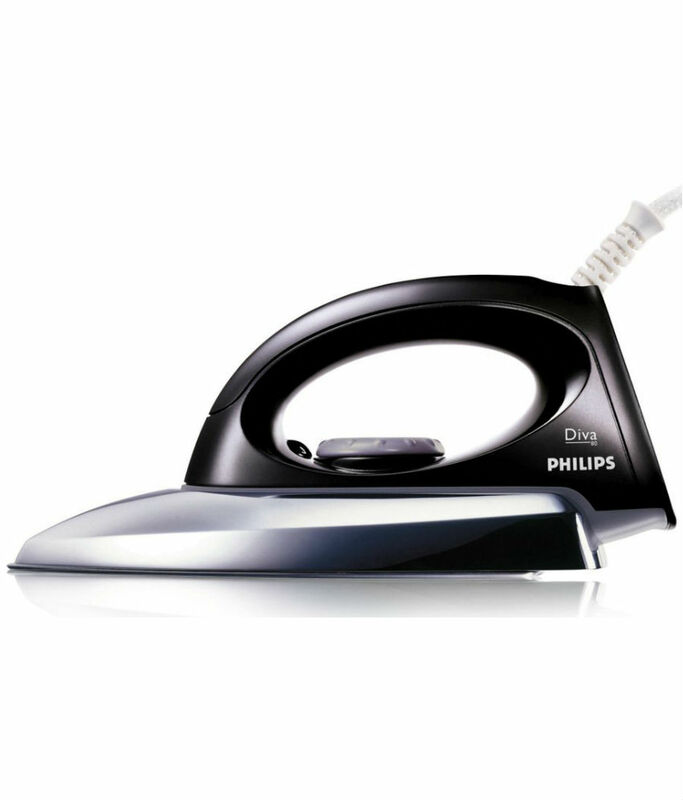 The Philips GC83 Dry Iron is a corded iron which needs to be plugged into an electric socket to function. It requires a 240 V power input and consumes 750 Watts of electricity. 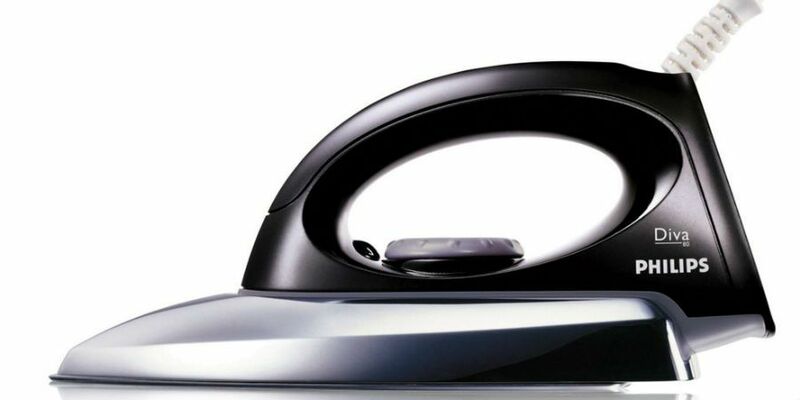 The Philips GC83 Dry Iron is a lightweight iron that is easy to handle and move about. It weighs a mere 789 gms and is also very easy to carry along with you, if you require it when you travel, as it is compact and light. 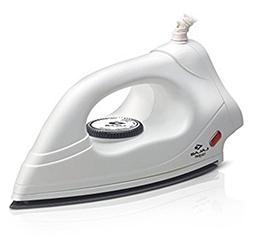 Dry irons are usually much more affordable than any other iron if you are just looking out for a basic and economic option. They are lighter and require much less power to function. They are also very durable as they don’t get too many problems as their functioning is very simple and they don’t get problems like steam irons which are much more complicated and delicate. 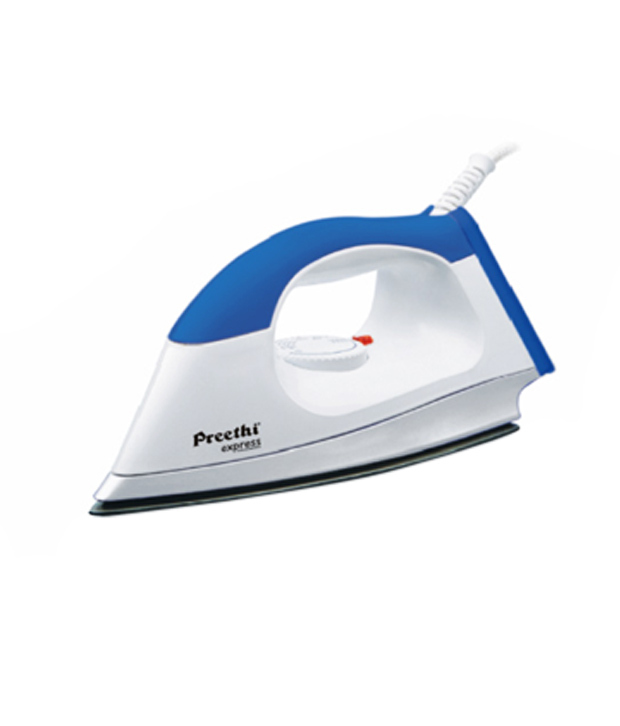 This durable iron uses a low power consumption technology so that you can get your ironing job done without consuming too much electricity. It also has a uniform heating panel which ensures better coverage of the fabric and a more uniform finish for your clothes.